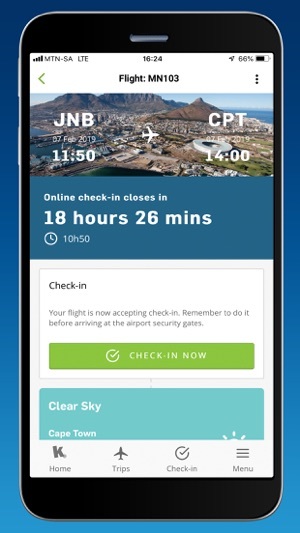 This nifty kulula.com app gives you the ability to store all your upcoming trips, monitor your flight’s status, check-in for your flight and use the electronic boarding pass to check in. 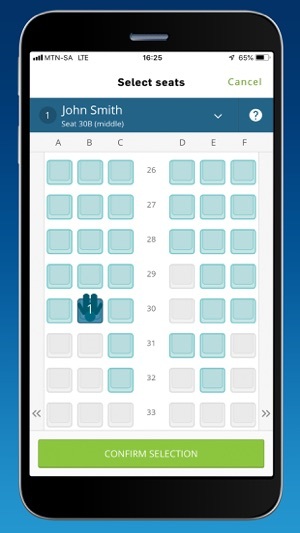 Have a look at the apps of Quantas, British Airways, Virgin Atlantic, etc. for some good features. Trust this helps. I look forward to seeing this develop further. 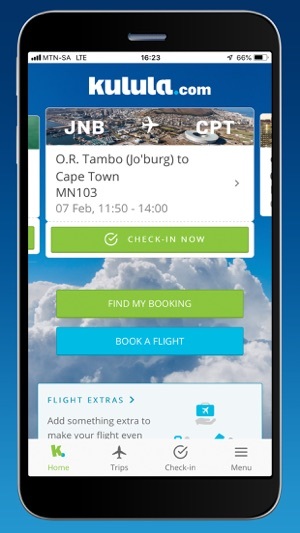 What’s the point of an app if you have to leave it to make a booking? Try and book a flight and it takes me to the internet mobile site to complete. Also I cannot create an account. 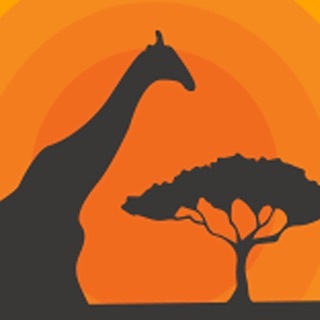 I should be able to login with discovery and be auto linked with all my details. My flights should auto pick up based on my ID number I’m registered with. 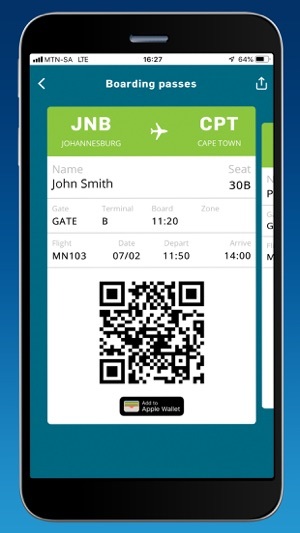 It seems the only thing I can do with this app is see existing bookings and check in. Room for a lot of improvement. Thank you for your feedback. It will be shared with our developers. We dont have a booking function at the moment sorry. We will surely update our APP users once we do have this function. Not really sure what app is for, since it (a) doesn’t want to load my boarding pass (though I have checked in and it was emailed to me) and (b) doesn’t show up to date flight info (I’m sitting at airport, flight is delayed, and it still shows original boarding time and nothing about delay, so I’m getting more info from the Departures board in the airport. 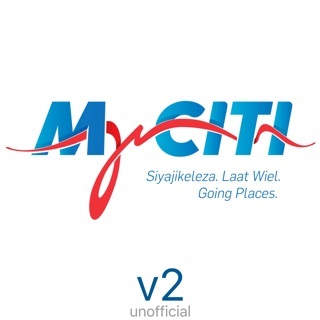 Maybe useful for online check-in, since that doesn’t work on mobi site on iPhone anyway. Will try that next time I travel. 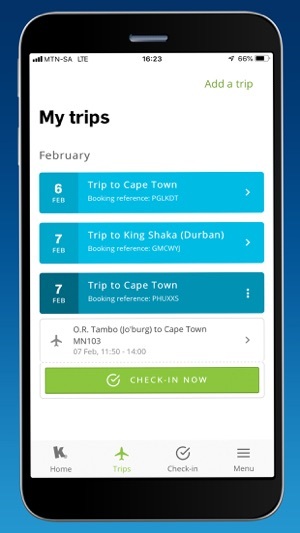 © 2019 kulula.com | All Rights Reserved.